BET BIG 4 NEW YEAR! 2X WINNINGS PRIZES! Congratulations! We had 80 winners out of 117 players! Together we lost a total of 858.2 pounds! I'm super excited so many of you made your goal in my biggest game of the year! WAY TO GO! See below for bonus prizes! Congratulations to all the winners! BET BIG - 2/16/19 - Just started! BET BIG - 2/23/19 - Weigh-ins begin Thursday! If you were a winner and there is an asterisk (*) by your name, I need your email address to send your prize. 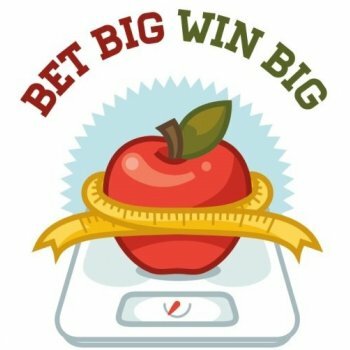 Please email betbigtowinbigdietbet@gmail.com with your name on DietBet and the email address you'd like me to send your Amazon.com gift card to. If your name does not have an asterisk, I have your email address already. Prizes are emailed out on Wednesdays. Please make sure to email me ASAP so that I can send your bonus gift card on Wednesday. Keep the momentum going! A new game has been set up for all players starting on Feb 23, 2019. Your game has now been finalized. Congratulations to the winners! You earned a 17.0% return on your money simply by investing in your own health. Don’t you wish all of your investments paid out at that rate of return? - Most Liked Player: Kirsten V.
- Most Generous Liker: Sandy P.
- Most Liked Comment: "Hello everyone! This is my second diet bet. First one was completed a couple weeks ago and I was .4lbs away from winning! Huge let down for me. I am doubling my efforts and my bet. I have a four month old baby and can't wait to lose some more of this baby weight!! " by Danell U.
Sandy P. likes this comment. Bummer! email support@dietbet.com for assistance. Looks like it was a glitch on the app. they're refunding me the difference. 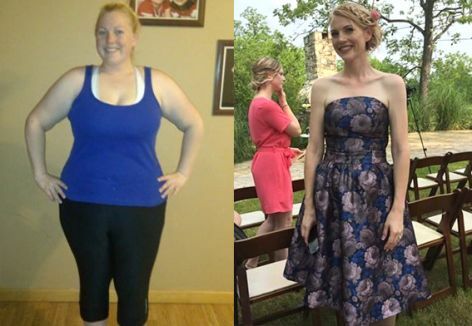 Congrats to the goal weight winners. I fell short yet still victorious. I am now below 200 lbs. So, even though not a game winner this time, I am a health winner! All the best for the continuing journey everyone. Thanks for all the motivation. 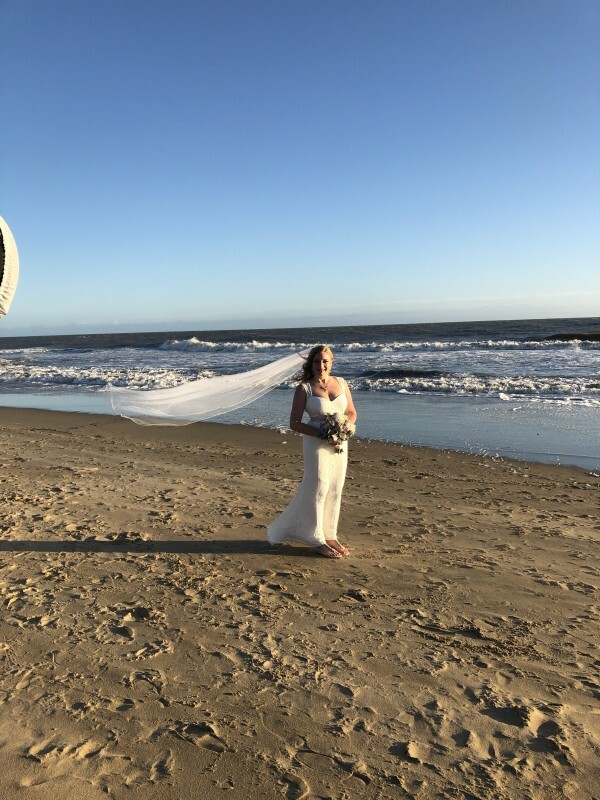 My wedding yesterday was amazing!!!! How everyone mage there goal! DownsizingAaron , Rachel J. , Krystal N. , Sandy P. and Pamela G. like this photo. I am so excited that I made it to my goal weight. I’ve had a very challenging month at home but really stuck with my diet and am so happy to finally see the scale moving down instead of up!! Looking forward to my next challenge. And also, my weight was verified within 1 minute. No waiting for the confirmation, which was so nice! DownsizingAaron , Sandy P. and Jac R. like this comment. Sorry the final stalled. Congrats on the progress you did make. You got the next one! Made it!!! This was a fun challenge!! Kept me on track! Sandy P. , Jac R. , DownsizingAaron , Bruce K. and Pamela G. like this comment. Drives me a bit nuts after submitting the weigh-in to wait for the the approval. Anybody else ? DownsizingAaron , Rebecca D. , Bruce K. and Pamela G. like this comment. Sandy P. , Pamela G. and Bruce K. like this comment.